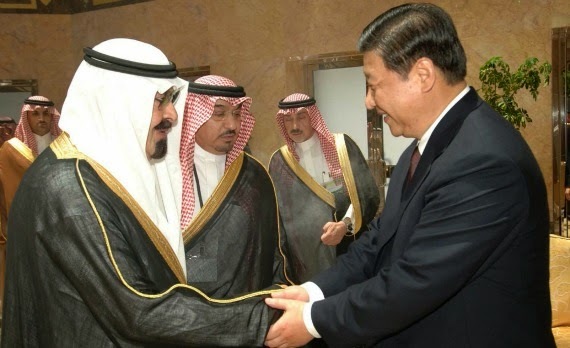 CHINA, THE MIDDLE EAST AND AFRICA: Where is America Going in the South China Sea? The new National Security Strategy talks tough — but here are the options the United States actually has, and the pros and cons of each. The Trump administration’s new National Security Strategy is remarkably critical of China, warning that its “efforts to build and militarize outposts in the South China Sea endanger the free flow of trade, threaten the sovereignty of other nations, and undermine regional stability.” Yet even as U.S. leaders have championed a “Free and Open Indo-Pacific,” they have yet to explain how this approach will apply to and be implemented in the South China Sea. 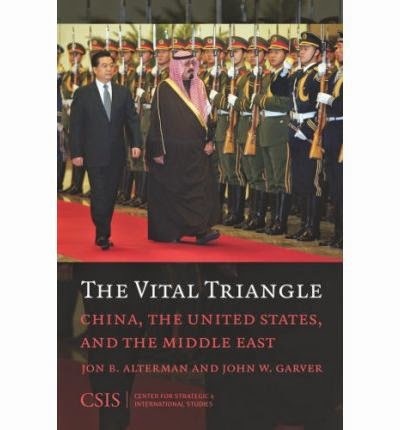 Meanwhile, the situation there has reached a critical stage as Chinese advances accumulate, America’s room for maneuver diminishes, and observers throughout the region wonder whether the United States is up to the challenge. As we discuss at greater length in a recent article in the Naval War College Review, America’s standing in the Indo-Pacific largely depends on its ability to uphold existing rules of the road. In particular, the United States and its allies and partners have championed “freedom of navigation and overflight, respect for international law, and the peaceful resolution of disputes.” Thus, from a geopolitical standpoint, the struggle over the South China Sea is not about rocks and shoals, but about who sets the geopolitical framework for the region, and whether states in Southeast Asia and the greater Indo-Pacific region will align with the United States or China.